Skip the line at each of our most popular attractions. You’ll have even more time to explore Busch Gardens without having to wait in line! 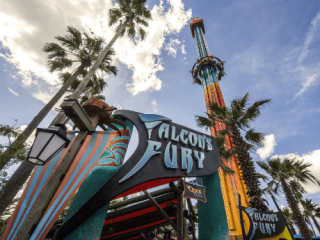 The Busch Gardens Quick Queue Ticket allows front of the line access at Falcon’s Fury, Cheetah Hunt, SheiKra, Montu, Kumba, Cobra’s Curse, Scorpion, Stanley Falls Flume and Congo River.